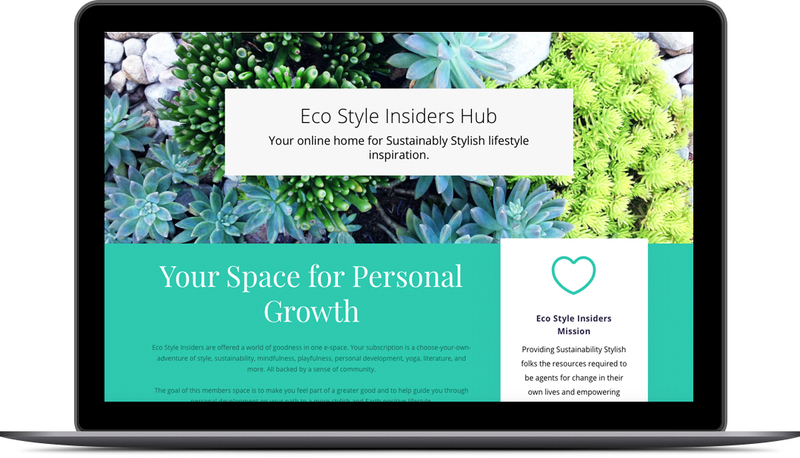 Eco Style Insiders is a VIP access area for those interested in empowering themselves through sustainability education based mindful living and style courses. 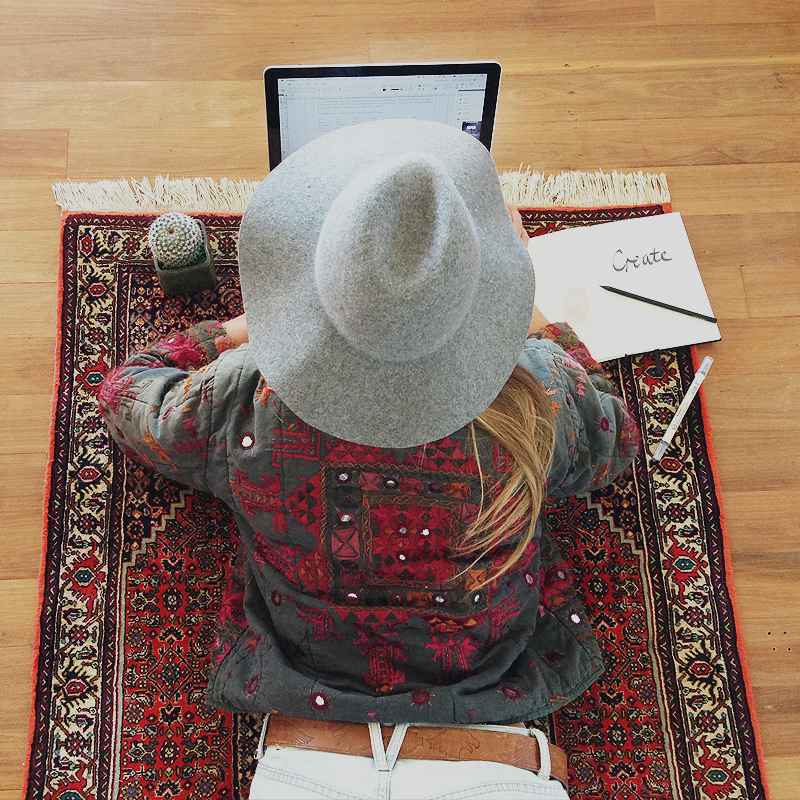 The members-only content is full of mindful living tips, self paced style and closet curation courses, yoga, meditation, book clubs, creative DIY’s and courses, and the opportunity to connect with likeminded people. The small monthly fee that grants you access to this great content helps to ensure that Sustainability in Style will always be advertising free. It also supports ongoing research into the delivery of sustainability education messages through web-based platforms. World savers need a first step. When we start our sustainable living journeys it can be easy to be overwhelmed. Environmental and social issues may seem out of the scope of our day-to-day lives and often we choose to do nothing and feel apathetic, or try to do everything and burn ourselves out in the process. 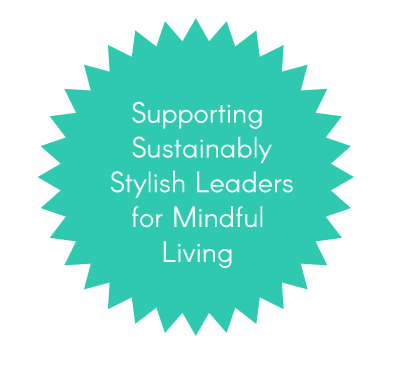 The goal of Eco Style Insiders is to help you work on who you are through self reflection, identify what you value and start your sustainability stylish journey empowered by the things that you are passionate about. Self responsibly, self-care, and working on what you are passionate about is the truly sustainable way to contribute your best to the World. You don’t need to save the whole World, but focusing on the bits you are truly passionate about can have a world-changing effect. With courses in creativity, sustainability and style plus online meditation and yoga classes there will be something to suit your tastes and time. Looking for a way to grow your consciousness and eco-lifestyle kudos but not quite sure where to start? Excellent! Sustainability in Style ‘Grow’ courses might just be what you are looking for. Based on academic Sustainability Education delivery principles these self guided courses can help you become Sustainably Stylish and ready for eco action. What style website would be complete without secret style tips? NONE! This section is all about how to shop more sustainably, style yourself authentically, and love who you are inside and outside of your closet. With an ever-expanding collection of content on a variety of topics this section is a must-see for those with view to live their sustainable lifestyles in style. Good literature has always been a focus here at Sustainability In Style so it should come as no surprise to find a book club feature. 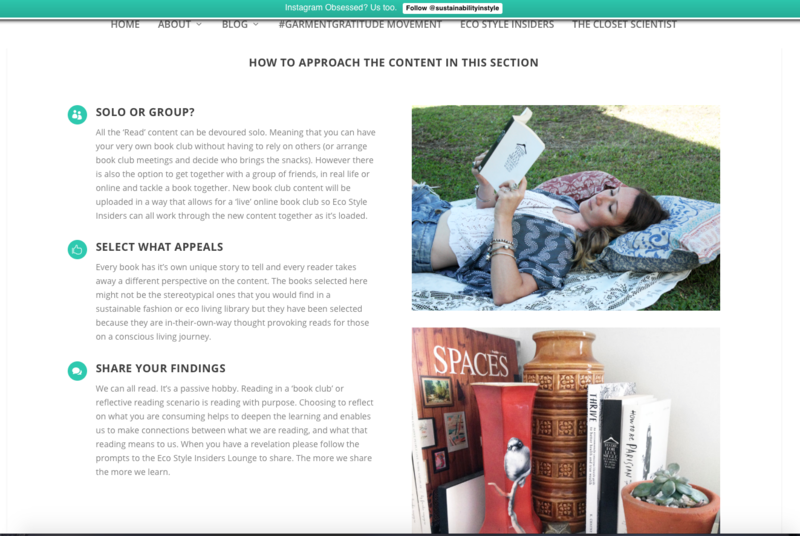 This section has been designed with self-guided book club courses for a growing library of literature. You can work through a read course on your own or join a book club with your real-time or online friends and work through together. One of the key aspects of Sustainability in Style has been the community established through social media and this web space. Eco Style Insiders has its own private members communication space.  This has been developed to allow members to feel supported in their personal eco-evolution. Use this space to connect and know that you are not alone in your sustainability endeavours. Want a little time out from the fast-paced World we live in? 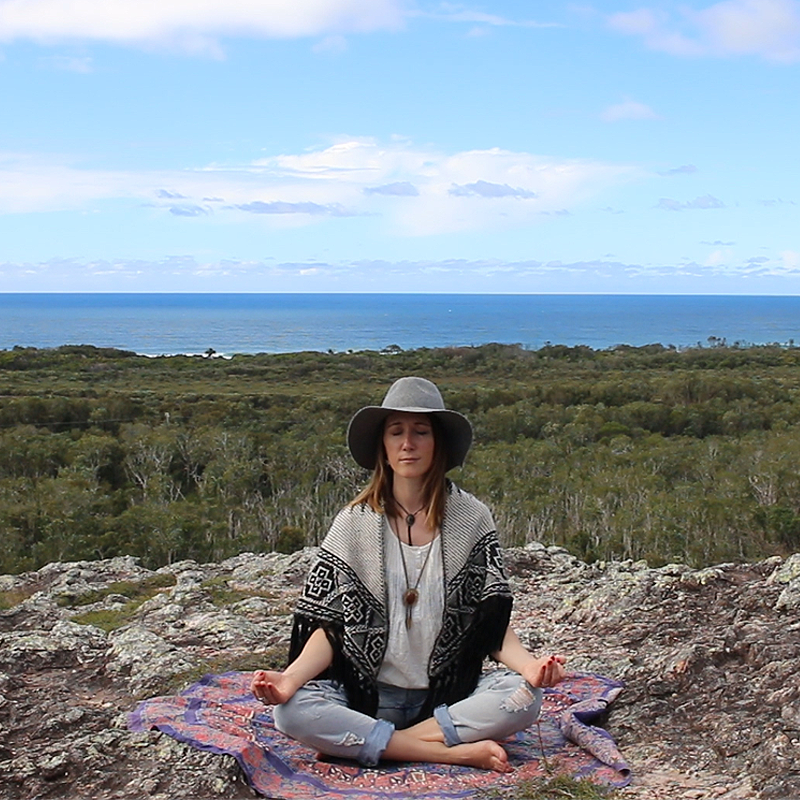 Breathe is a collection of meditations based on yogic principles, sustainability values, and body love and awareness. You can access this ever-growing collection of meditations as a course or individual sessions any time you need a little reset for your psyche. Want a way to stretch out your limbs in style? 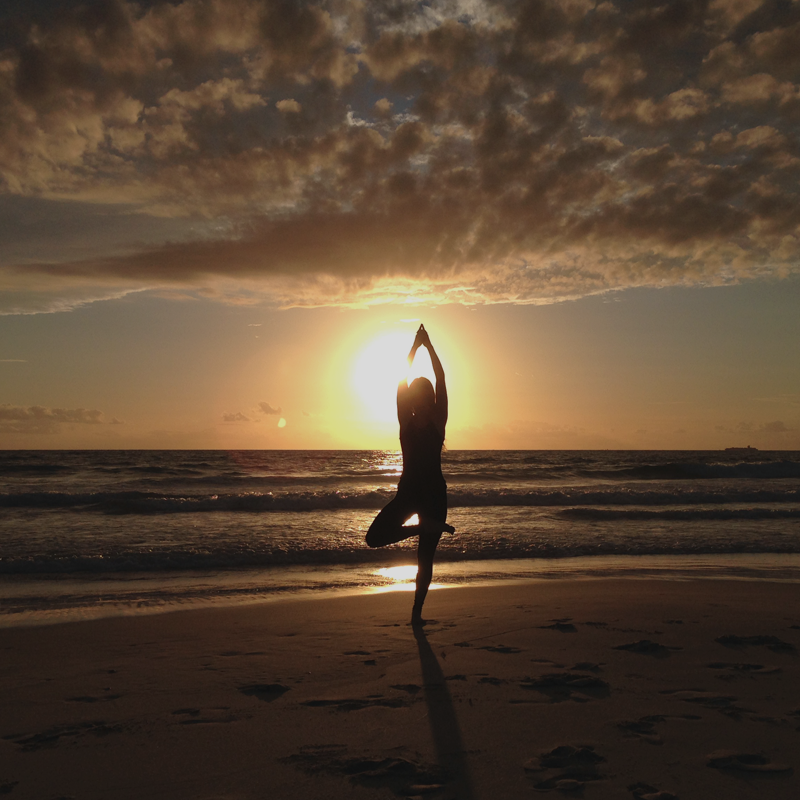 This section provides eco-style minded yoga classes. Designed to be accessible to you regardless of your yoga experience, classes are developed to create a loving awareness of bodies, mind, and consumer habits. With themes based on self love, global awareness, nature, and sustainability these classes will inspire your heart, body, and soul. Some of the most popular posts on Sustainability In Style have been upcycled and recycled DIY tutorials. Eco Style Insiders get all the best DIY posts with additional downloads, coaching, and features to make craft easily accessible. Check out this space for ideas to make, do and explore all with high quality instructions. All work and no play makes for a dull day! 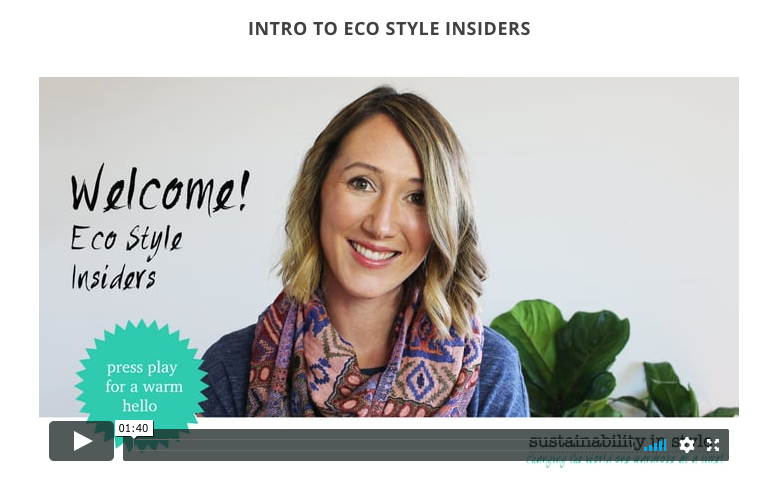 The play section of Eco Style Insiders is jam-packed full of courses to inspire creativity, downloads, and links to make you smile. We often underestimate the importance of having fun (and sometimes it gets totally sidelined by our adult responsibilities) so this section makes sure that you have easily accessible ways to incorporate play into your life. In a space that is all about your personal learning journey. This space is all about your learning experience. It’s not rigid or formal- instead providing an open platform for communication between members, direct contact to course providers, and ample opportunities for personal reflection. Eco Style Insiders is your portable classroom. You can learn anywhere with this mobile responsive website. Suitable for use with iPhone, android, iPad and PC. Videos, Audio, Text, Discussion and Live Feed. We are all unique learners which is why Eco Style Insiders content is delivered in a mixed media format. 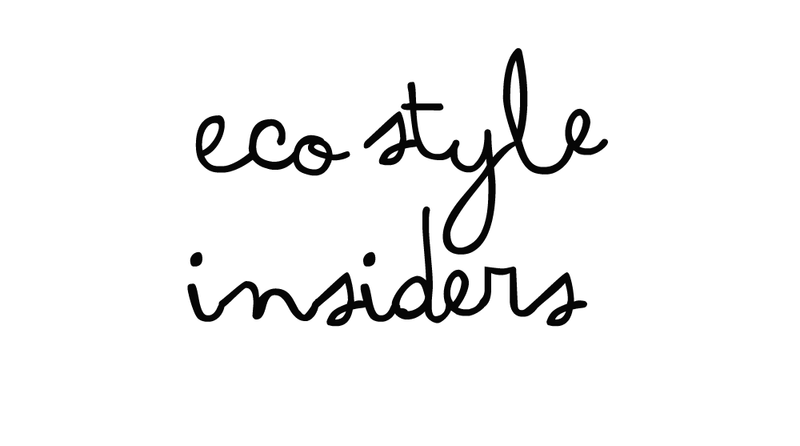 With audio, video, discussion, and live feeds, Eco Style Insiders has something for everyone. Your decision to trial this sustainability, mindfulness, and conscious living platform enables me to continue to research into the delivery of Sustainability messages through e-platforms. Katie Roberts, Sustainability education researcher and founder of Sustainability in Style. Ever wondered what the heck sustainability actually is and how it came about? Find out more about this popular buzz-word with the Sustainability Workshop. Written for you based on Sustainability Education principles. You get to do this for FREE as part of your seven-day trial! Hopefully you can find the answers here. If not please feel free to click the button below and ask us directly. There are no stupid questions! What can I expect to see inside Eco STYLE INSIDERS? Loads of content updated regularly! Eco Style Insiders is designed to be your space for learning, exploring and play. Anything you can’t find inside you can suggest at the Eco Style Insiders Lounge which makes up part of the share space. It’s free to trial so head in and check it out for yourself. Yes! Sustainability in Style strongly supports Sustainability Education for everyone- which is why Eco Style Insiders offers a one week free trial. 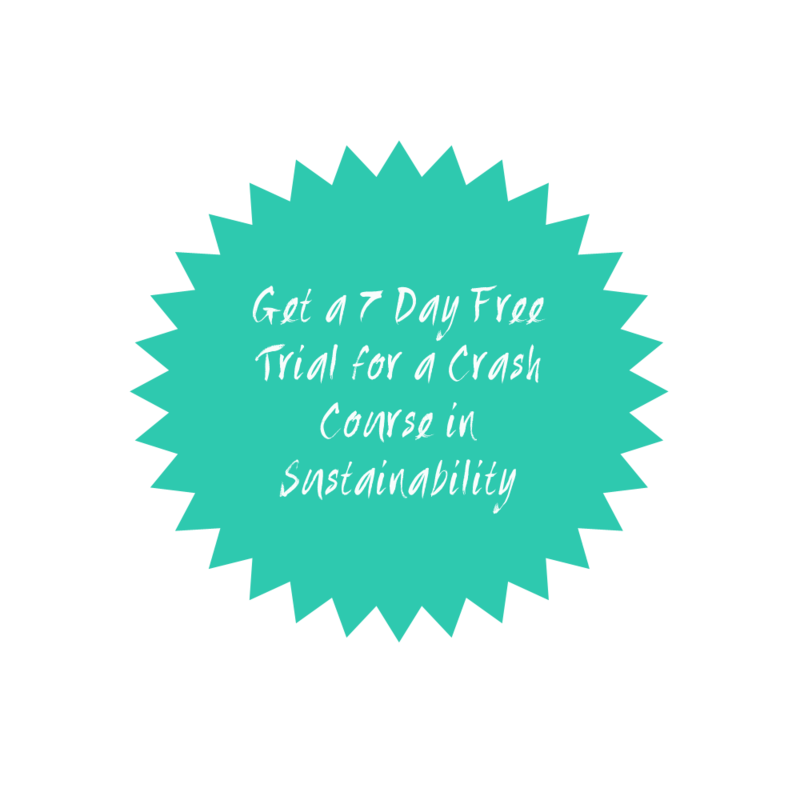 This enables you to complete the week-long sustainability workshop for free. The rest is provided for a small monthly fee that helps keep the site free from advertising and enables long-term sustainability research. It’s as easy as clicking the button to sign up! All prices are shown in AUD and memberships are rolling month-to-month and debited from your PayPal account or credit card. You aren’t locked in and can cancel your subscription at any time. 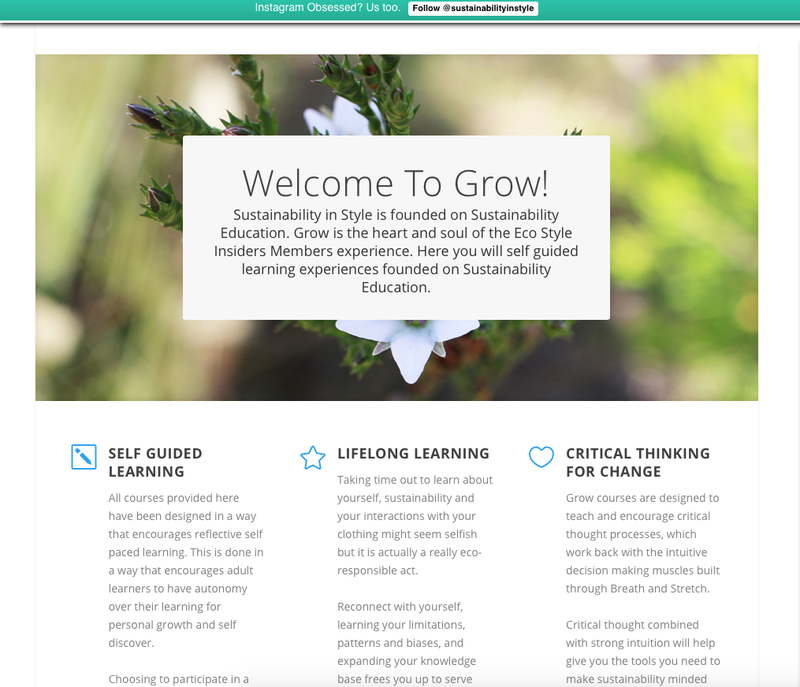 This site has been a labour of love to bring you a more in-depth sustainable learning experience. The decision to create this space was to make sustainability education research financially viable, while putting the knowledge and skills learned into a format that you can use, take ownership of, and love. In short? Not really! Sustainability in Style has always focused on personal style evolution, not fashion trends. Eco Style Insiders takes this a step further. Getting you to reflect about what you present to the world, and what you would like to contribute. Style is the essence of you- not what clothes you wear- and when you get to know yourself better you can better serve the world and present yourself in a more congruent way. Sustainability in Style has never been specfically targeted at Women or Women’s rights- the focus is on equality and love for all (no genitalia based discrimination around here). Eco Style Insiders is open to all people who are interested in living a more consciously stylish life. A bargain price for information that costs tens of thousands of dollars and years to pursue academically!